Product prices and availability are accurate as of 2019-04-14 06:28:16 EDT and are subject to change. Any price and availability information displayed on http://www.amazon.com/ at the time of purchase will apply to the purchase of this product. 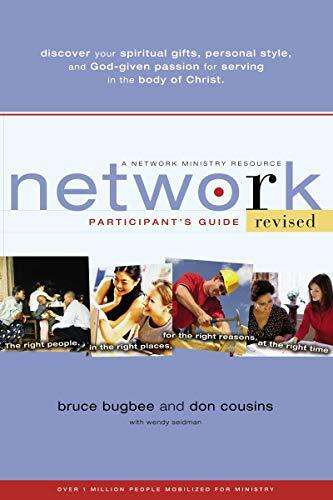 Discover your spiritual gifts, personal style, and God-given passion for serving in the body of Christ Network, the leading course for discovering spiritual gifts and empowering people for ministry has been revised and updated. 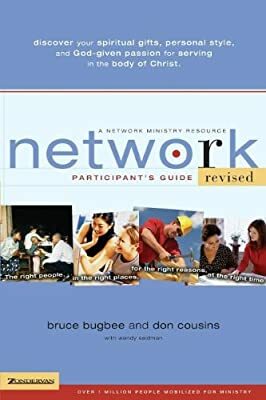 This material, developed in partnership with the Willow Creek Association, helps churches appropriately guide people to the place of ministry that best reflects who they are. Churches will see increased participation, greater effectiveness, more enthusiasm, and less burn-out in their congregation. Believers in their church will discover the spiritual gifts God has given them. They will have a better understanding of God’s will for their lives because of gaining a better understanding of who God created them to be. This complete seminar in a box includes a leader’s guide; a participant’s guide; a DVD with drama vignettes; and a CD-ROM with a coach’s guide, a user’s guide, and a PowerPoint®. Participants will be assessed on their personal style, spiritual passion, and gifts. 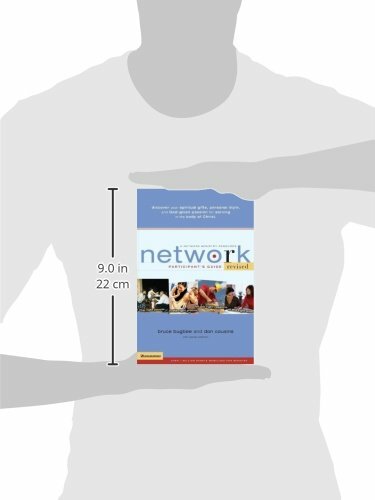 Network works with any size group, from small groups of 4 to 12 to large groups of 15 to 150. The six Network sessions can be presented successfully in three flexible formats: three sessions of two hours each; six sessions of forty-five minutes each; or one- two- or three-day retreats.